Catching the wave, or Help my statistics are improving! Stop! Before you take one step further, let’s check where these additional clicks came from, and see whether they are the kind of clicks you want to be getting. Instead of fearing this wave of new traffic, let’s learn how to ride it. First off, a spike on its own is nothing to fret over. Traffic in ad networks doesn’t come in perfectly measures portions. Over the course of any given day or week, click and impression numbers can change in response to a whole host of factors: competition, the number of sites with relevant content and available ad spots, changes to your campaigns (including new ad texts or additional image ad formats), your bids, etc. Here at Yandex, we know that while these spikes might smell ‘fishy’ at first, the lion’s share of them have absolutely logical explanations. Here is a screenshot from a report that had one of our clients worried recently — traffic from Yandex.Images increased significantly in just one week. The first thing we checked was the quality of the clicks received. Once the client saw that the spike in impressions and clicks was accompanied by a much higher conversion rate, and that CPA halved, their suspicions began to disappear. Ads in this new slot appear based on the image the user is viewing at that moment. This new addition led to an increase in the quantity and quality of clicks on the site. FYI We are always working to improve our display algorithms and develop new formats for ad networks. These improvements, however, can affect the number of impressions and clicks your ads receive. Even minor tweaks that seem insignificant at that time can lead to noticeable boost in good traffic. That having been said, make sure you fill in as many fields as possible with information for your ads, add sitelinks with descriptions, upload images and image ads in different formats, experiment with different texts. The more useful information you add, the higher your chances of catching the next wave of high-quality traffic. 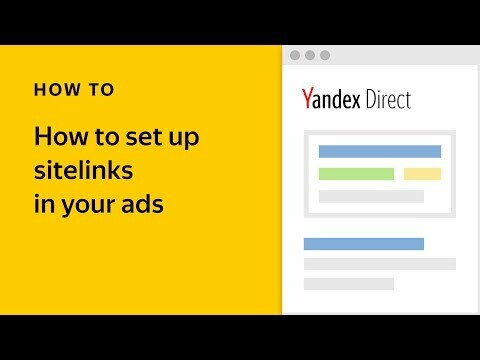 The Yandex Advertising Network is not static. The tens of thousands of sites in YAN are part of a dynamic network. A significant decline in traffic quality can lead a site to be disconnected from the network, and sites with good traffic quality join regularly. These natural changes mean that traffic quantity for specific topics can vary slightly over time. 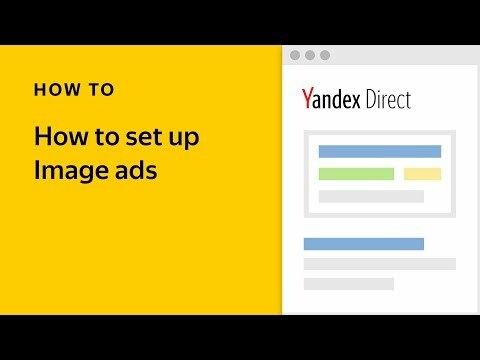 Engaged users can see Yandex.Direct ads not only on sites’ desktop and mobile versions, but also within video content and in mobile apps (including messengers). Any new site that joins YAN could be a new source of the quality traffic you are looking for, and visibly influence your impression statistics as a result. It is worth taking a look at the sources of the new traffic. The number of conversions (and their cost), as well as figures like ROI, can give you information that you could miss if you only analyze impressions, clicks, and expenditures. If, after several weeks of active impressions in YAN, you find sites with definitively negative trends (overpriced conversions, in spite of the built-in protection from overspending), you have the option to stop impressions on them. FYI If you check everything and something still doesn’t seem quite right, contact us via the feedback form in the Help section (and don’t forget to include the ad’s number and the time period of the suspicious statistics). If your suspicions are confirmed, we will promptly return any money that was spent on low-quality traffic and take care of its source. Advertisers often complain not so much about spikes, but about the general instability of their ads’ impressions, e.g. yesterday there was plenty of traffic and today there’s none. If your bids are too low or your targeting is too narrow, you will have a hard time ensuring regular traffic as both of these factors severely limit the number of auctions available: imagine finding all male users over 35 years of age located in a specific business center, and then outbidding all other advertisers in a popular segment like automobiles or real estate. The task is unreal. How valuable are these potential customers to me? What kind of return do I expect from my investment? If the bids you set are the absolute maximum that you are willing to pay, then don’t overburden your campaigns with additional limitations. It is possible that your target audience is out there but you campaign settings are preventing them from seeing your ads. Yandex.Direct does not spend more than you allow. Avoiding unexpected spending is easy, even if you manually manage your bids. You can set a daily budget limit, either for separate campaigns or for a Shared account. Check the traffic quality and the general performance of your campaign periodically to make sure your daily budget is correct. If your daily budget typically runs out before the day is over, you should consider raising it. Why, you ask? Plain and simple. Any time your impressions stop because your daily budget has been maxed out, your potential customers are seeing your competitors’ ads. No one wants their advertising budget to go down the drain, but few advertisers would complain about receiving more conversions. This is why we recommend that our clients optimize their CPA — to guarantee that they get the maximum amount of conversions at the price they are willing to pay. If you previously worried about low-quality traffic disrupting your campaigns, we hope that reading this article has put your fears to rest. 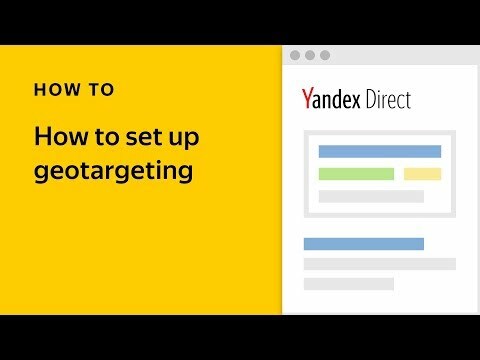 If you have experienced suspicious spikes in your own statistics, it should now be clear that in those rare cases when there isn’t a logical explanation, Yandex.Direct acts quickly and assertively to determine the cause and prevent your budget from being wasted on clicks of a lower quality than expected. If you have not experienced such a problem yourself, well then we hope you feel even more confident that working with Yandex.Direct, you are in safe hands. If you have questions that this article did not answer, please don’t wait — contact your personal manager and they will be happy to answer them for you.